Texecom is Europe's largest independent security alarm specialist providing bespoke design solutions that protect people and property throughout the world. 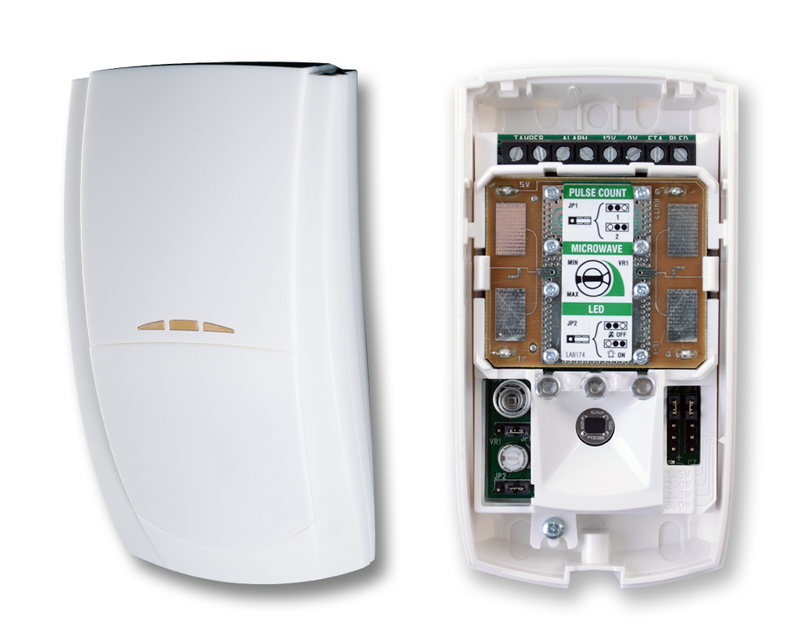 Texecom's award-winning products cover every aspect of external and internal security requirements, including a full range of motion detectors, control panels, perimeter protection devices, fire detectors and external sounders. Texecom has recently launched a new ground breaking wireless technology, Ricochet mesh networking, to universal acclaim. Penguin is a registered Texecom installer and this is our system choice for all new installations as Texecom has a well-established history for producing quality alarm systems, featuring cutting edge technology as well as being firmware upgradeable in order to resolve any bugs or support new technology and features. We can provide services from new installations, system fault finding & maintenance, expansion, upgrades and remote monitoring of your alarm system. We can provide alarm systems as part of a full building solution, including CCTV, Access Control Systems and Structured Cabling Network Installation. A complete range of commercial grade, expandable, communicating control panels featuring integration compatibility with leading access control, CCTV, home automation and managed alarm-signalling providers. Each Premier Elite control panel shares the same programming platform and peripheral devices, ensuring instant product familiarity across the range. Typical applications include Banks, Museums, Schools, Hospitals, Luxury Homes & Commercial Buildings, with systems complying to Grade 2 or 3 as required. 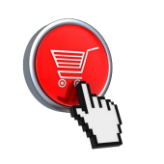 Each RICOCHET enabled device provides signalling routes to and from Texecom Premier Control Panels. Should wireless connection between two devices weaken, the network will 'self-heal' and automatically re-route communications via alternate RICOCHET enabled devices. With more RICOCHET enabled devices installed, the greater the reliability of the system. With wireless technology in use, this will significantly reduce the time required to perform your installation. Additionally, for any buildings where decoration and features may be a sensitive issue, this allows the sensors to be mounted in position with no associated cabling issues. Texecom produce a large range of sensors, suitable for various installation environments. The Premier Elite range of sensors meet Grade 2 or Grade 3 security, depending on model. With features such as dual technology detection, anti-masking, Triple End-of-Line (T-EOL) signalling, Temperature Compensation, Digital Pulse Count & wall and ceiling tamper detection, you can ensure that your sensors will provide reliable, dependable detection for your alarm zones. 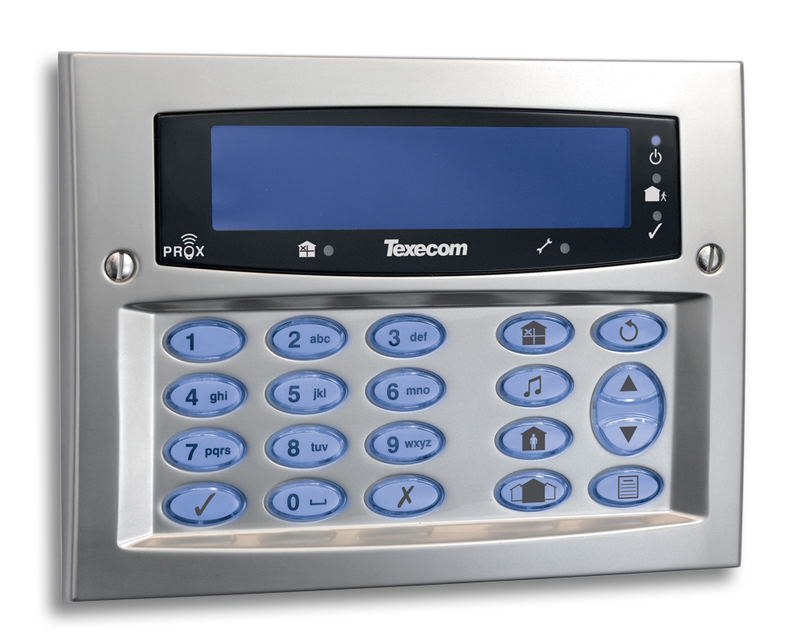 Paxton are a Texecom integration partner, allowing for direct integration of their access control systems with a Texecom alarm system so as to provide a complete, integrated site security and control solution. This provides features such as arming / disarming the alarm system by door-access fob, specifying which users are entitled to disarm the system and also blocking access through doors whilst the alarm system is active. As both a Paxton and Texecom Partner, we are able to design and install solutions to suit your specific requirements, no matter how extensive the site. Please see our access control page for further information on these services.